Azerbaijan officially the Republic of Azerbaijan is a country in the south caucasus region, situated at the crossroads of southwest asia and southeastern Europe with full of natural resources and hub of technology. Beautiful country Azerbaijan is bound by the caspian sea to the east, Russia to the north, Georgia to the northwest, Armenia to the west and Iran to the southt. The majority of the population is composed of Azeris, who share a culture very similar to natural beautiful Turkey. History, with Russian and Persian influence, has left the Azeris of Azerbaijan and Iran with some moderate differences. Government of Azerbaijan takes many effective steps against corruption and after referendum Azerbaijan economic growth increased at a rapid rate. Flight Way group of travels provide low cost visit visa of Azerbaijan within few days. The largest city of Azerbaijan, also known as Baky or Bak?, Baku the capital of Azerbaijan. Baku is most developed city in Azerbaijan with population 3.5 million. 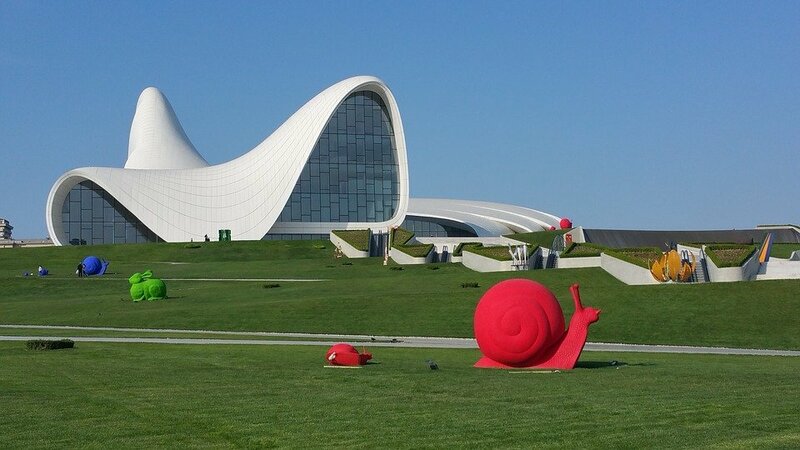 There are many beautiful airports in Azerbaijan, one of them is in capital Baku. Flight Way group of travels provide Baku Azerbaijan visit visa at low cost.